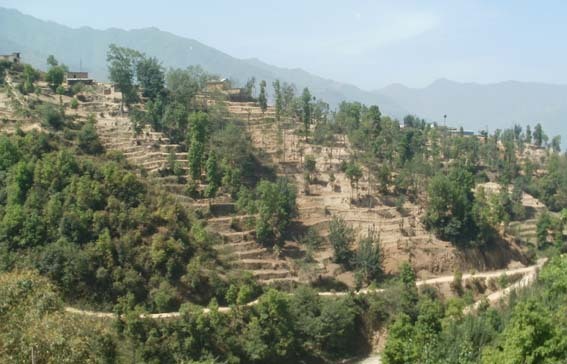 RAINFALL IN NEPAL: Nepal had been all dry for past few months but it has been raining frequently here. 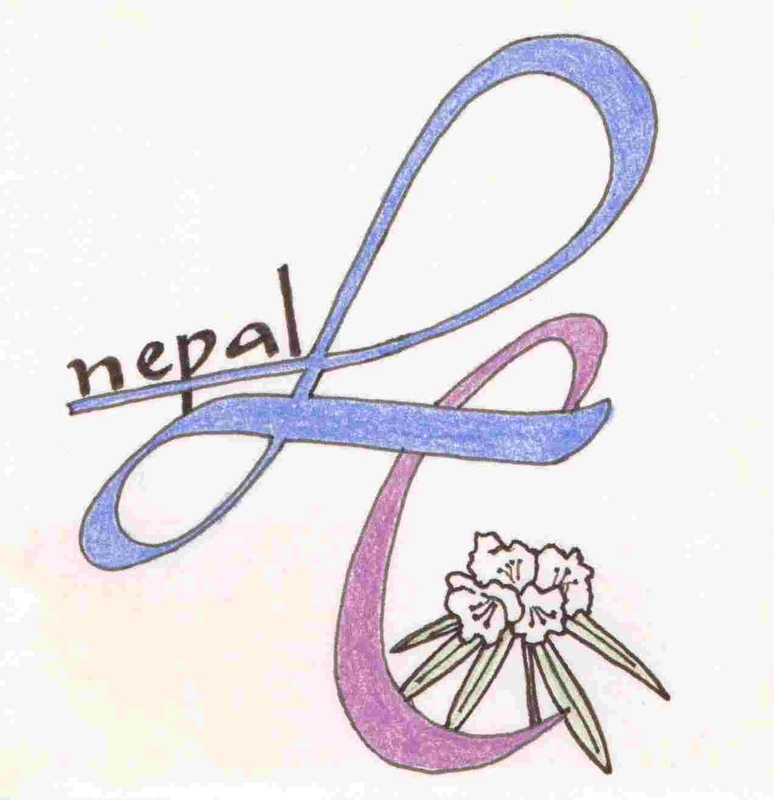 The floods and landslides in the eastern terai and western hilly has cost the lives of many. The monsoon season has invited many epidemic diseases such as cholera and dysentery. 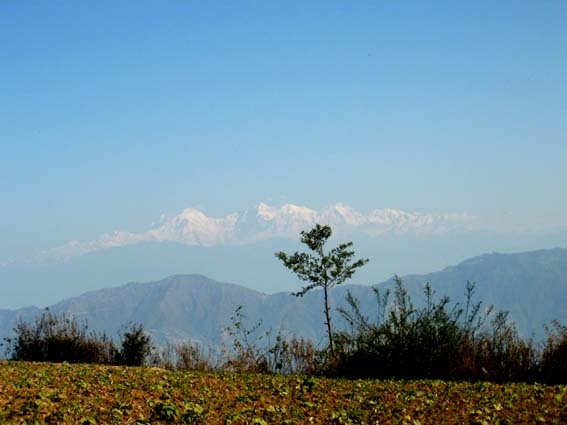 Gorkha district, which lies in the north side of Kathmandu is greatly affected by dysentery. Recently it took away 8 lives and more than 50 people are affected to great extent. 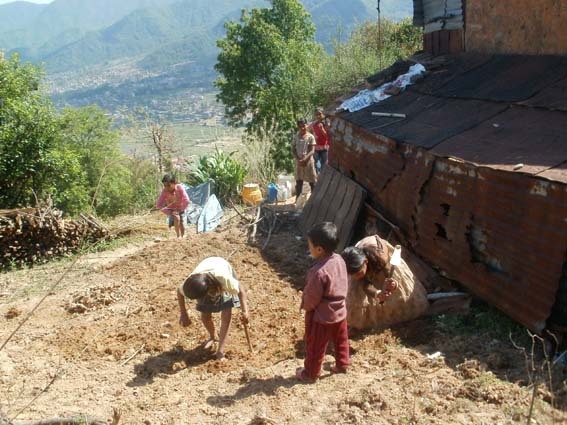 Doti, which lies in western part of Nepal is affected by diarrhea. 10 people are already dead due to this and hundreds of people are suffering. POLITICAL INSTABILITY CONTINUES:　Its been two months since constitutional assembly has dissolved, and political instability still lies in the nation. There has been interim government for two months. There is confusion in every sector. The political parties are not able to come to a consensus; therefore the election which was to be held on November has been postponed. The Student Union has been opposing the prime minister and demands his resignation. The nation is in chaos with strikes and bandhs. The students life is hampered as they are not able to go to school. Due to the weak government, price has been rising continuously and the people are suffering. Laligurans sewa Griha(LSG) is running smoothly:　It’s been half year since Laligurans Sewa Girha (LSG) started and it is going on well till now. The students seem satisfactory in their staying and studying. They all seem happy. Mrs. Atsumi, who had been working for 14 years as a director in Nepal Blind Support Association (NBSA) Nepal , went to visit LSG on 13th August. She gave some books and novels written in braille to the students of LSG. The students were really glad to get them. 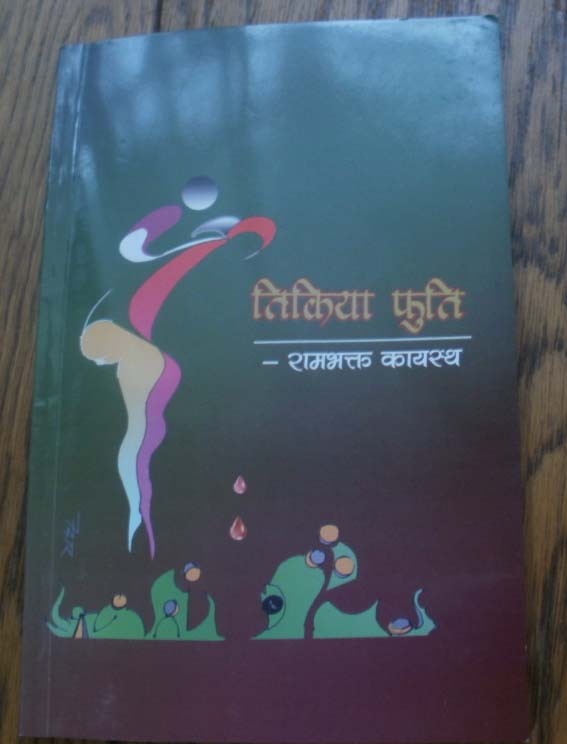 in addition to that, she also provided CDs which contained stories of many countries translated in Nepali language. It’s not easy to get stories in braille. 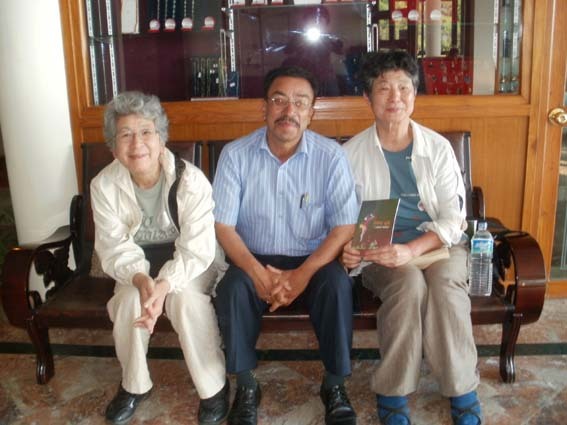 And NBSA had been helping blinds by publishing such books CDs. LSG too received that help. We, on behalf of LSG would like to thank deeply to NBSA and especially Mrs Atsumi for the help and support. The students of LSG read the Nepali and English stories written in brail. Mrs Atsumi was very glad to see them read. They also sang some songs and entertained us. Puspa Thapa, who does cooking and other works for LSG had requested to bring her daughter with her so right now she is staying with her at LSG and studying. There are altogether 5 people staying at LSG at the moment.